JL Wrangler Sway Bar Link Extension Kit, 12"
The MetalCloak JL Rear Sway Bar Spacer & Link Kit bolts right into the factory locations with no cutting or modification required. For use with traditional shocks like our Rocksports or other aftermarket shocks. 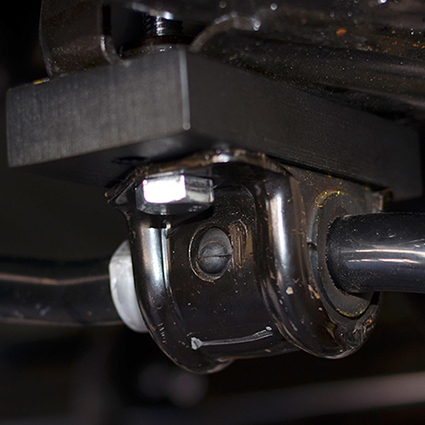 The Rear Sway Bar Spacers provide that extra clearance your JL needs for the rear sway bar under articulation. 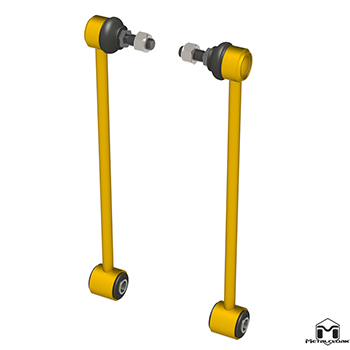 The JL Wrangler rear sway bar can get into the frame fairly easily with extended links. This spacer kit moves the rear links down for better clearance. 4" x 3/4" x 2"
You're reviewing:JL Wrangler Sway Bar Link Extension Kit, 12"